Every dream, no matter how big or small, should be grounded in a pragmatic view of reality that takes everything into consideration – especially the elements that are going to get in the way of achieving your dream. I have some first-hand experience with this. As a writer in a culture of non-readers, I have found it essential to my sanity and even the moderate success I have found to always recognize that I have chosen an uphill battle. I didn’t begin with this recognition, of course. The flip side would be a much younger me walking into a class in high school or college and declaring that I was writing a book with the assumption that this was the only necessary step before international super-stardom. Umm… no. One of the ways I have tried to be pragmatic and face reality is by being aggressive. I do my best to make sure my work gets out there and is seen. 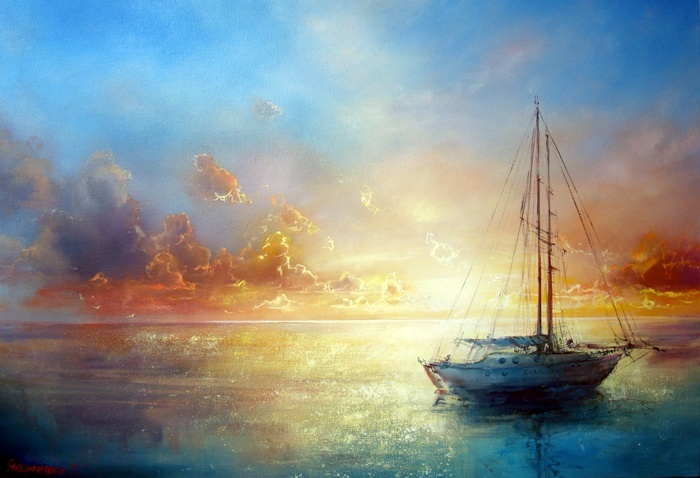 That isn’t just what an artist has to do—though it can’t be said enough—it’s what anyone with a dream needs to do. Do whatever you like as well as you like—your success can only be measured when seen. Let me use myself as an example of being aggressive. You already know about my guest blogging gig here. In addition, I write three other blogs. Having found an agent who loves one of my books, I work with her in any way I can to help her make the sale. 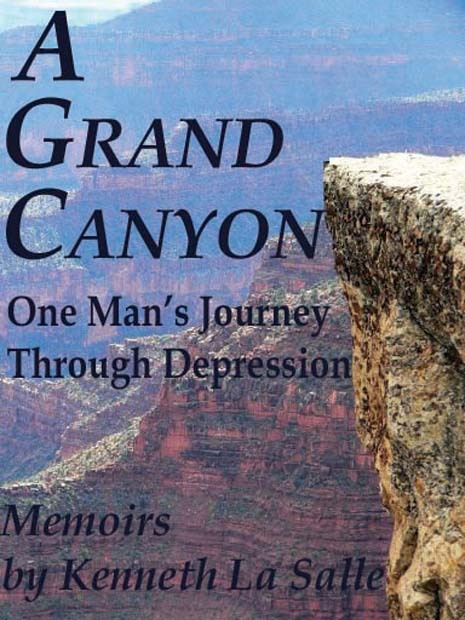 I’ve distributed e-books through Amazon and other online stores. I send out submissions for my books and plays to publishers, agents, and others to the tune of over a hundred every month. I am working with a local theater to develop projects. I am interacting with a couple of directors to establish interest in my work. Wherever I see an opening, I try my best to take advantage of it. I know most won’t work out. Most will say, “No.” Knowing this makes me more aggressive. But what happens when being pragmatically aggressive isn’t enough? What happens when things just don’t go your way? This is actually my reason for writing this column today. I had several other topics I wanted to address but then, earlier this week, as I write this, I lost my job. One of the ways I try to pursue a career as a writer is by taking on jobs in marketing and technical writing. In this case, I had a six-month contract that was cancelled after only two weeks. And I knew I needed to write something here. I couldn’t sugar-coat this harsh reality for the sake of sounding upbeat. Sometimes, things simply don’t sound upbeat. I knew that, despite all of my efforts, despite my hard work, things just didn’t work out. Failure, it turns out, is a great leveler. There’s nothing like it to bring you back down to earth. Sitting there, on the earth again, I realized that trying my best is no guaranty. Doing great work is sometimes just not enough. Part of pursuing your dreams has to be the admission that you might fail. It might sound obvious but there’s nothing more difficult. This dream—be it writing, or painting, or parenting, or playing a sport, or building a house—only has value because it might not happen. Consider this: if it was a foregone conclusion, it wouldn’t be a dream. It has to be risky to be valuable and risk often means loss. So, I lost my job. And I went through those emotions we all go through in those times: anger, resentment, grief. I wondered why it had to be me. After all, I had been unemployed for quite some time and was just beginning to feel like I was getting on my feet again. I wondered what I was doing wrong. That’s the thing about pursuing a dream; so much of what is inside of us worries we shouldn’t. Then, I knuckled down and resigned myself to finding a new job, redoubled my efforts in getting my work out there, and reminded myself that I’m working on a dream. No matter how pragmatic or aggressive I might be, it’s not meant to be easy. In the midst of this, something happened that was perhaps more powerful than any realization I might have had. When I posted this terrible news on Facebook (which is pretty much where I live these days), my wife immediately voiced her support. “We’ll get through this,” she said. Then, friends and family came out with their support—not everyone because, after all, this was Facebook—and I knew there’s something else I want to talk to you about when pursuing your dreams. Something of the ultimate importance—A support system. I’ll be back to discuss the importance of that in one month’s time. Until then, I hope you’ll join with me and continue working towards your dreams. Novelist and Playwright, Ken La Salle grew up in Santa Ana, California and has remained in the surrounding area his entire life. He was raised with strong, blue-collar roots, which have given him a progressive and environmentalist view. As a result, you’ll find many of his stories touching those areas both geographically and philosophically. He’s also very funny. 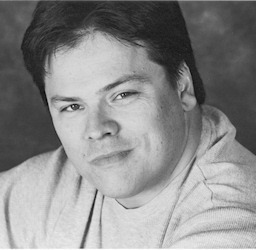 His plays are often seen in theaters on the west coast of the U.S. and many of his books can be found in ebook format on Amazon.com (for the Kindle) and Smashwords.com (for all e-reader formats). 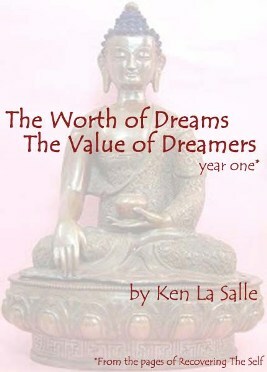 Ken La Salle is represented by Sullivan Maxx Literary Agency. Ken – You are a rock star in your own right. And even if your dream wasn’t to be a rock star you’re successful at it! Rock on dude! Very inspirational Ken! Most of us have fallen or failed in one way or another. It takes an enormous amount of strength and courage to get back on our feet again. To write about it helps others realize that they are not alone and that we need to keep moving. I plan to read your books on my Kindle. Vicky is a lucky lady and I’m happy for both of you. Wonderfully inspirational. This connects with anyone who has ever attempted to reach for a goal, missed it and yet continue to work towards that goal. Thank you for your words. Looking forward to your next “inspirational” piece. Thank you!